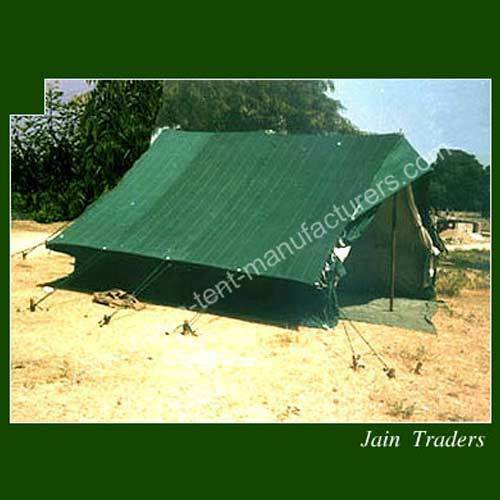 JAIN TRADERS was established in 1987, and is recognized as a manufacturer, exporter and supplier of a wide range of outdoor tents and canopies. 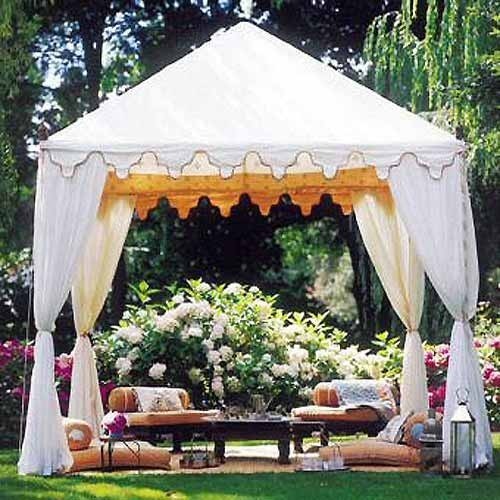 To suit the emerging market demands, these are offered in various Colors, Materials, Size and Designs that appeal to the clients. The Company’s product range is widely used in various Hotels, Restaurants, Homes, Institutes and other Establishments. Based in Jodhpur, the Company’s manufacturing unit is equipped with requisite machines and tools, which enables them to come up with high quality output by utilization of its resources to the fullest. The Company’s team of competent and experienced professionals has rich technical expertise and years of experience to perform every task in efficient manner. Further, the Company has a voluminous warehousing unit, which safely stores products till they are dispatched. Under the able guidance of its CEO, Mr. Abhishek Bhansali, the Company has earned a respectable position in the domain. With his vast industry experience and ethical business strategy, the Company have been able to meet the requirements of both domestic and international clients. 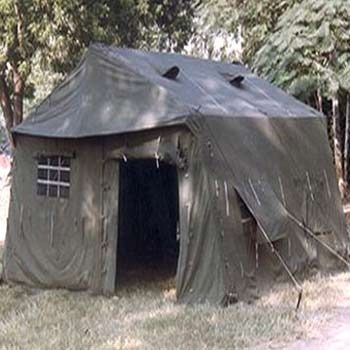 JAIN TRADERS is one of the renowned manufacturers and exporters of outdoor tents and canopies. These find wide usage in various hotels, restaurants, homes, institutes and other establishments. Manufactured using superior grade raw material, these are widely appreciated for features such as durability, finish and water proof. Further, to meet the diverse requirements of its clients, the Company also provides these products in various customized sizes, designs and colors.